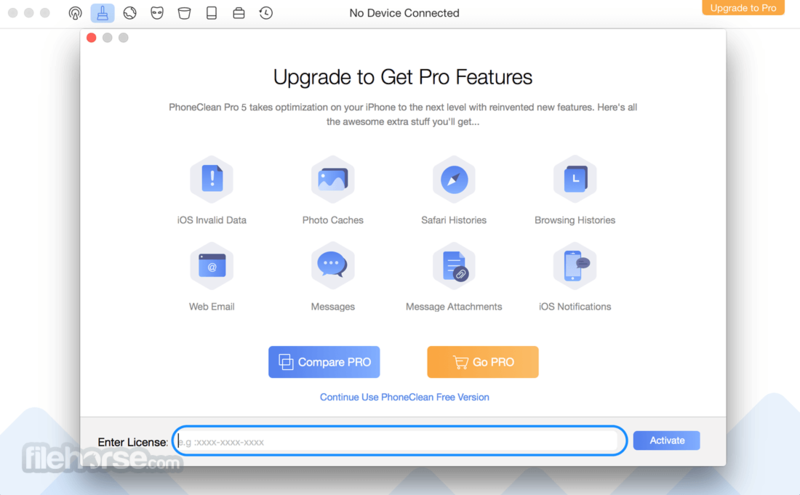 Enjoy a cleaner, faster and better iPhone, in almost every way! 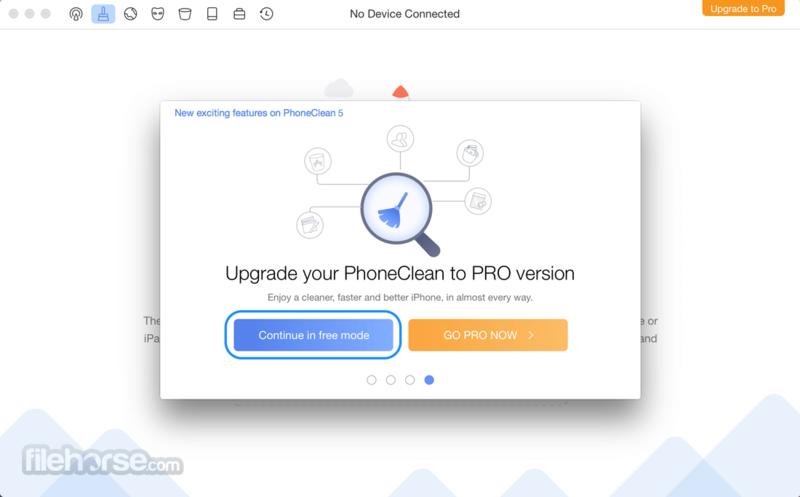 By bringing you the hands-free cleaning, in-depth privacy protection, ultimate speed-up and an array of innovative iOS maintaining features, PhoneClean for Mac comes to elevate your iPhone, iPad experience, even at a whole new scale. Tunes Up Your iPhone in Every Way Possible! 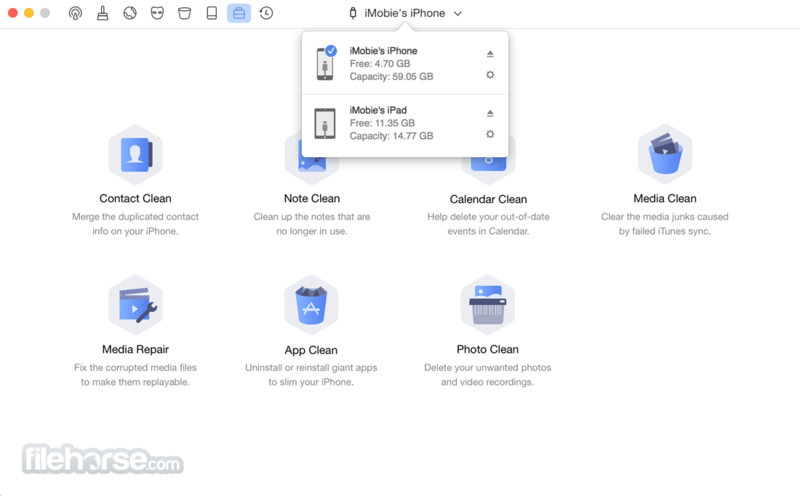 PhoneClean puts all your iPhone cleaning and maintenance utilities in one place so you can tune up your iDevices in light of your need. Your iPhone storage is, no doubt, the essence of your productivity, entertainment, or perhaps the whole part of your mobile life. So it’s not worth keeping anything indifferent on your devices. 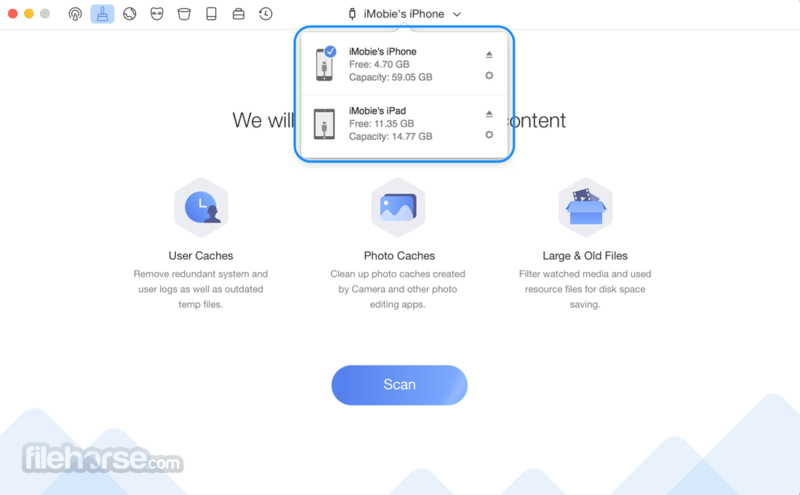 The ability to find and delete these hidden iOS cached, temporary, cookie and corrupted junks is of great value in PhoneClean. Note: The demo version enables you to scan your iOS device, but you are not allows to clean it.